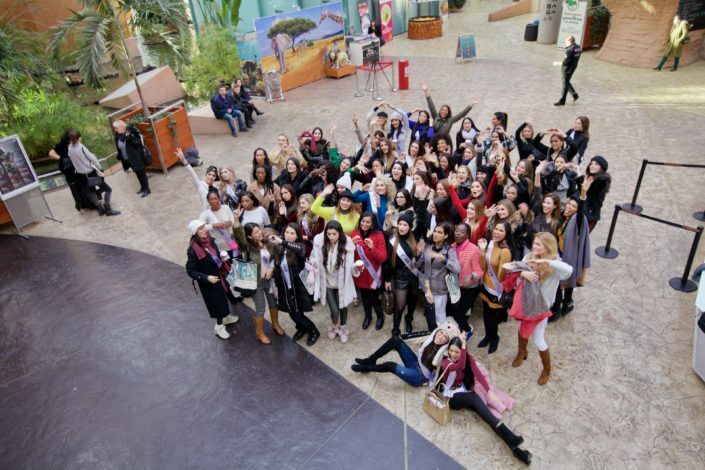 The 70 most beautiful women in the world came to Wroclaw. We are in Karpacz Poland during our 10th edition contest and it was time to explore another city and show our delegates from all over the world another part of Poland. 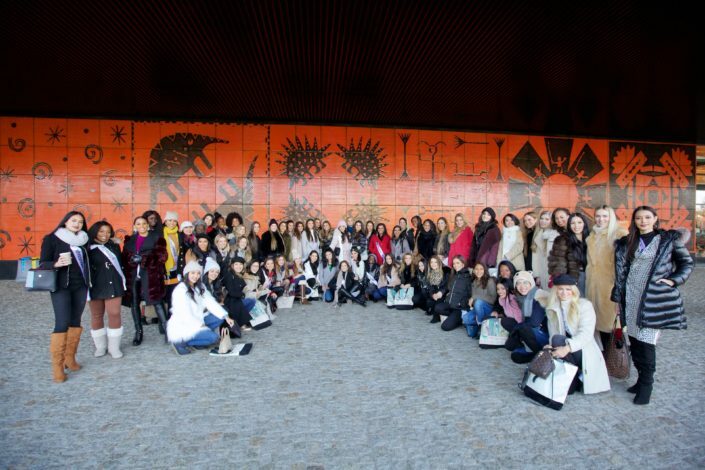 Yesterday our 71 contestants visited the city of Wroclaw in western Poland. Wroclaw is the fourth largest city in Poland and is known to be an university city with a population of 130,000 students. Since the beginning of the century The University of Wroclaw produced nine Nobel prize laureates and it is renowned by the quality of teaching. 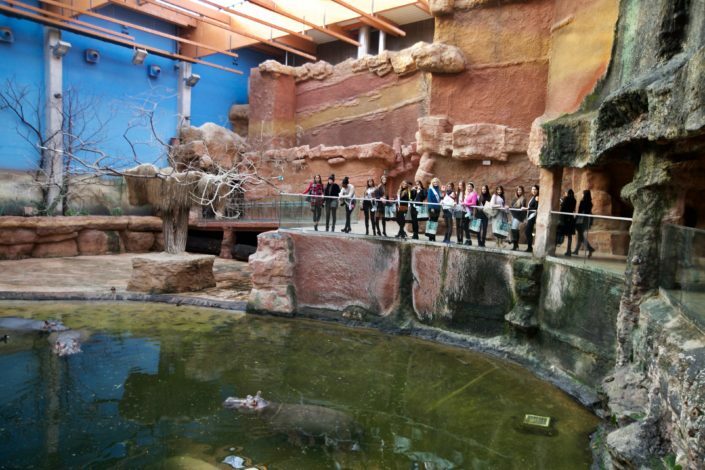 Among so many interesting attractions in this incredible city they were invited to visit the Wroclaw Zoo. It is a memorable attraction for guests of all ages. The Wroclaw Zoo has more than 150 years of history and it is the oldest zoo in the country. 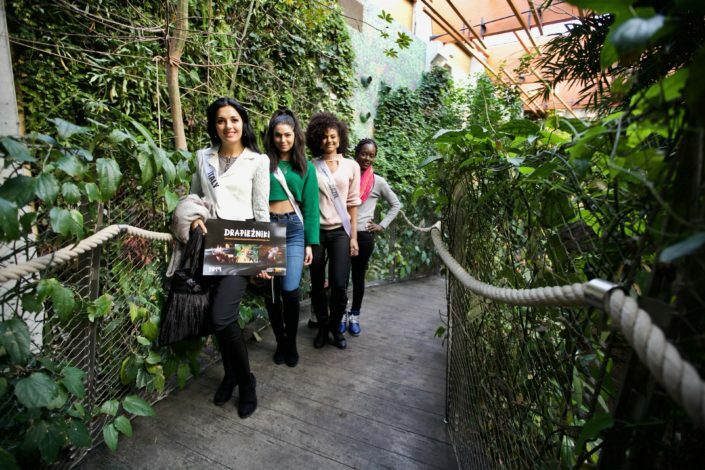 Our girls were in awe with the Afrykarium which is the biggest attraction of the zoo. Amazing aquariums in a tunnel shape and an incredible variety of species like sharks, manatees, hippos and dozens of birds. After leaving the zoo our contestants went to the sophisticated Toya Golf Club where they were welcomed with a delicious buffet with a view to the golf camp and they experienced the most extraordinary sunset. The staff was so friendly, and after lunch they were challenged to take golf classes with a professional instructor. What a pleasant afternoon! As promised we headed to the wonderful Wroclaw Christmas Market! It opens typically in the third week of November and stretches across the two sides od Wroclaw”s market square. 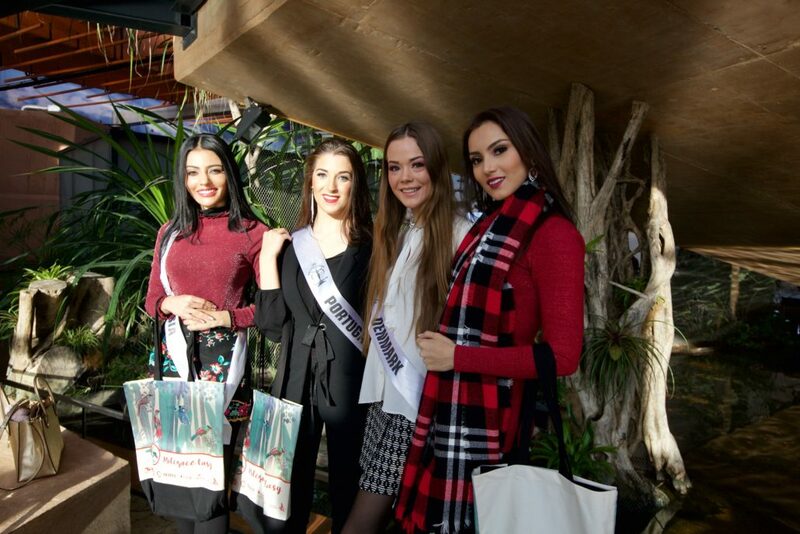 The contestants had hot chocolate, ate the traditional oscypki (polish cheese) and bought lovely Polish souvenirs. Although they were snacking on cheeses and freshly baked waffles it was time for dinner. After walking outside in a below-zero temperature it was heaven to walk into the cool Mieszane Uczucia Cocktail Bar. It was so warm and the steaming hot comfort food that was served made everyone very happy. Our contestants have been competing so well and working so hard at rehearsals they deserved a day of fun and exploration!